A record 72 million tourists visited Orlando last year! - it bested the previous record of 68 million making Orlando the first US city to surpass the 70 million threshold for tourists. 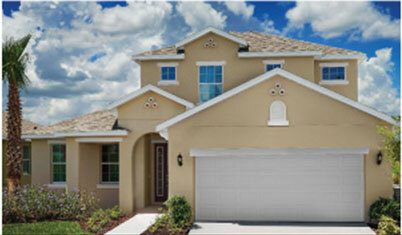 Metro Orlando home values rose 10.1 percent during the last 12 months to reach a midpoint price of $223,700. Overall inventory declined by 11% with single family home inventory down 7% and condos down 25%. Currently there is a 2.31 month supply of inventory available. Rents also are rising in Orlando, Zillow said, noting a 3.5 percent increase since over last year to a median figure of $1,448 monthly for long term lets. Welcome to the British Homes Group Florida, the favourite one-stop shop for international clients buying or selling Orlando Property! Over the last thirty years We have literally helped thousands of British, Canadian and other International clients with their Orlando Real Estate needs and we would be delighted to help with your enquiry. Please note, a Real Estate Agent here (called a Realtor) can help you with information on any home in the State, not just the ones they have listed. We specialise in the four county areas of Orange, Lake, Osceola and Polk but have helped clients buy houses throughout the Orlando area. 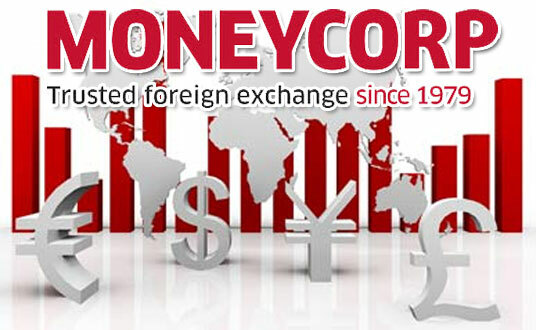 Short Term Rentals (can be rented out by the week), Long Term Rentals (6 months or longer) or 2nd homes (just for your own personal use) all require unique advice in their location and process and we can assist in all aspects of overseas home-ownership. Based in Kissimmee, (just outside Orlando) we have a full compliment of friendly British and American staff fluent in 'both languages' waiting to assist with your Orlando area real estate enquiries. Have a question about the process of buying a Florida 2nd Home or Vacation Property? Please Contact Us. 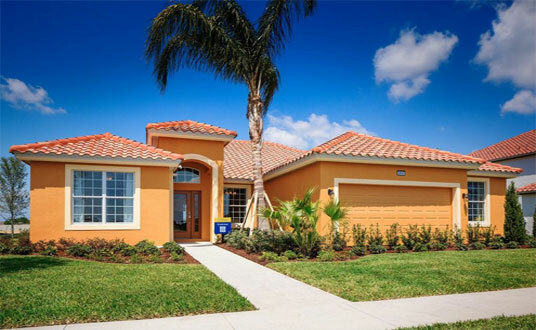 If you're looking for a selection of new home sales near Disney World, Florida, the British Homes Group can help. 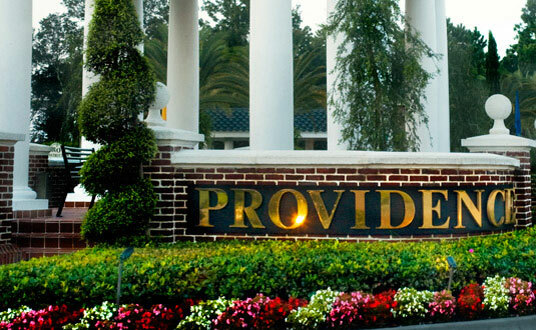 For over 30 years we have assisted buyers with their vacation and 2nd home searches. Centrally located around the top new home communities we are familiar with the latest developer floor plans, community amenities, financing and buyer-incentives that normally accompany a new home purchase. An example of some new home communities are below, but for a more focused search, please contact us. Have a New Home Purchase Question? Fields marked with * are required. We do not share your information with anyone. To help prevent spam, please answer this question...using only numbers, what is 5 plus 4? Incentives like home upgrades, contributions towards closing, travel incentives and mortgage options vary month to month. Please let us know your approximate purchase budget and location and we will email you the latest information and purchase incentives for that area. 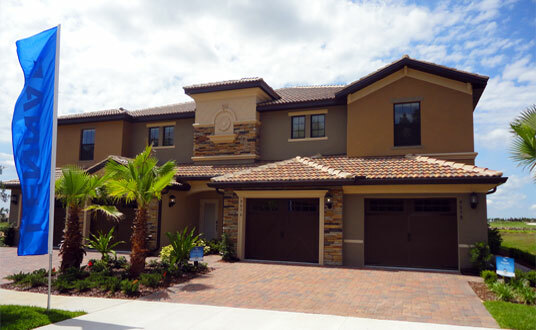 The most popular areas for the 'short term rental' vacation home communities (homes that can be rented out by the week) are Davenport, Kissimmee and Clermont, respectively, Polk, Osceola and Lake County. Hot Property! every month BHG features a resale property that is particularly noteworthy. Please click on read more to see more information on the home. 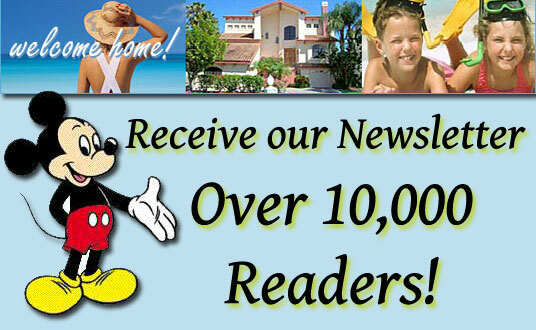 Over 10,000 subscribers already receive our newsletters. Signup is easy and you'll receive the latest property and vacation news. 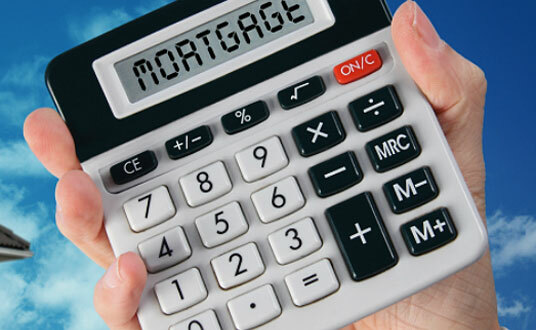 Please note financing is only available for clients who purchase the property using our real estate services and who do not have any existing USA loans. © 2018 British Homes Group. All Rights Reserved. Maintained by UnitedSBC. 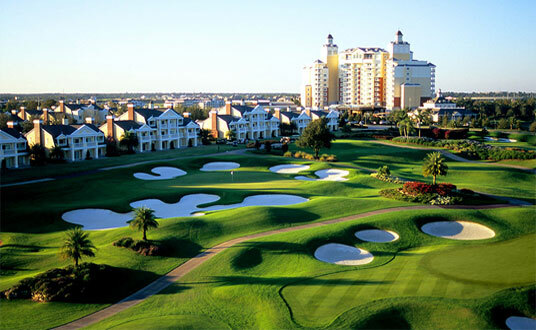 Helping International Clients Buy, Sell and Rent Residential Vacation Homes near Disney for over thirty years!